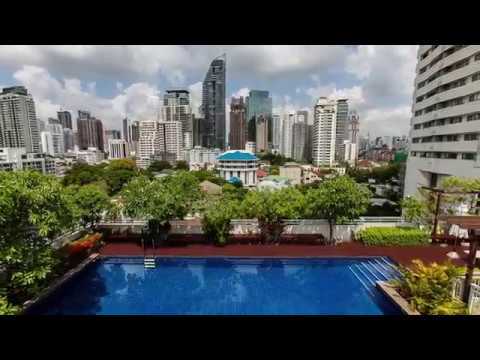 Bangkok condo for sale. 49 Plus I is located on Sukhumvit 49 Road. This condo building has 9 floors, 77 units. From this building you can walk to the Thong Lo BTS Station, placing this building in one of the city’s most desirable neighborhoods. There are also many supermarkets nearby as well as other establishments like independently owned shops and hundreds of restaurants ranging from small local spots to high end dining and drinking. Additionally there are a number of schools, including some of the city’s most famous international schools, within close proximity as well.